adidas unveiled the Crazyquick, a new innovation and its first basketball shoe designed specifically to help make players quicker on the court. Crazyquick technology gives athletes greater controlled flexibility, better traction and optimal foot lock-down to execute moves that improve performance. 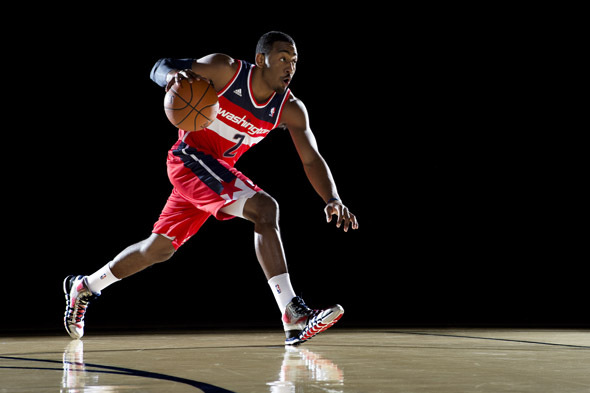 Crazyquick was worn by the likes of John Wall of the Washington Wizards, Damian Lillard of the Portland Trail Blazers, NCAA teams and top high school players at the McDonald’s All-American Games. 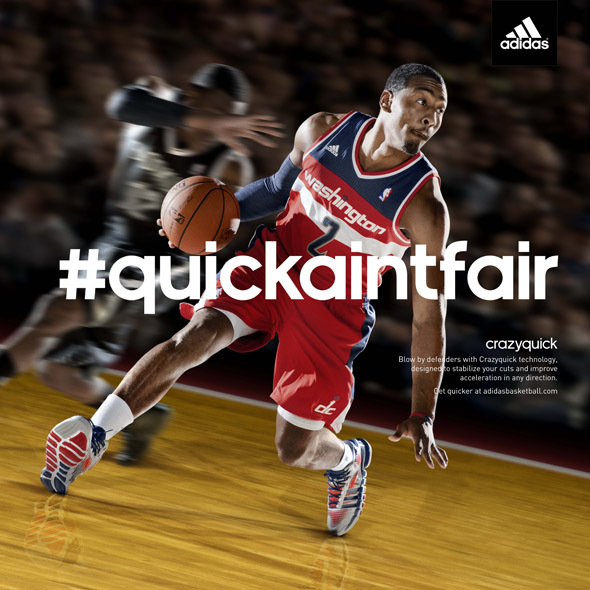 "From making explosive cuts into the lane, grabbing a loose ball or being a lock-down defender, quick is the key to elevating to the next level,” said Crazyquick designer Robbie Fuller, adidas advanced footwear category designer. 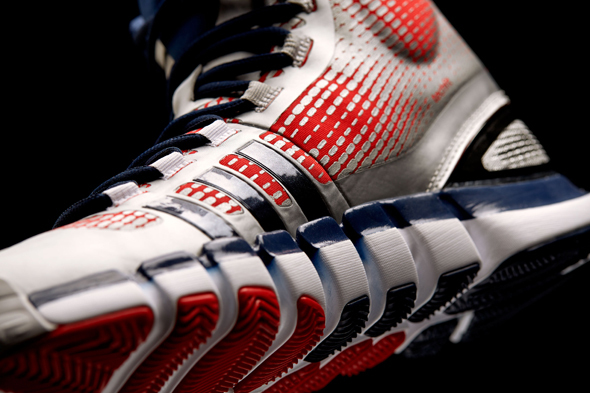 “We designed the Crazyquick with all basketball players in mind. 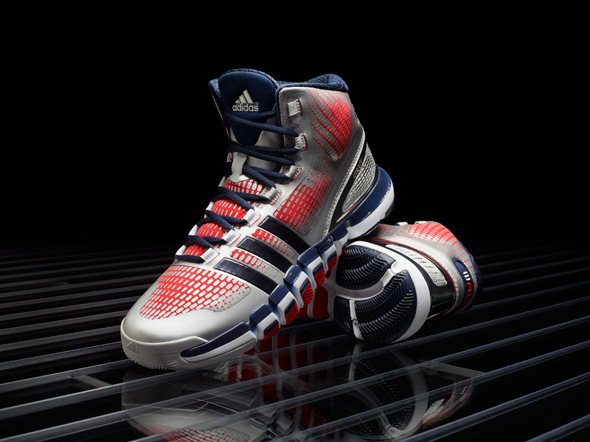 Every player needs to be quick on the court and this shoe helps deliver that benefit"
Crazyquick endured extensive research and testing by the adidas Innovation Team (aIT), who examined more than 1,000 discrete basketball movements and tested the shoe’s performance with elite athletes to develop the technology. 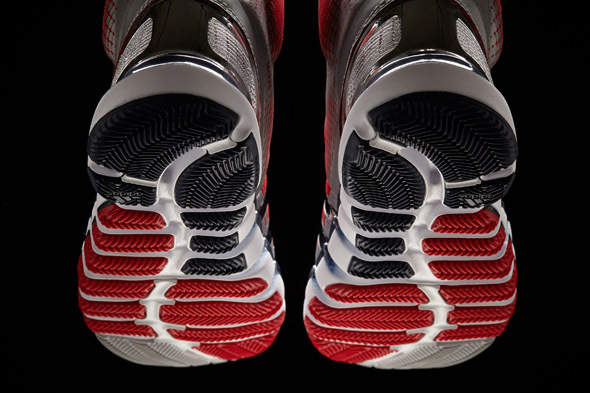 Most notably, the shoes were comprehensively tested and received extremely positive feedback from NBA players and NCAA teams including Louisville, Wisconsin, UCLA, Cincinnati and Baylor. adidas has been providing innovative products for the world’s best athletes for more than 50 years, from past legends to today’s superstars, such as Derrick Rose, Dwight Howard and Candace Parker. On April 11, 2006 adidas and the National Basketball Association signed an 11-year global merchandising partnership making the adidas brand the official uniform and apparel provider for the NBA, the Women’s National Basketball Association (WNBA) and the NBA Development League (D-League) beginning with the 2006-07 NBA season.